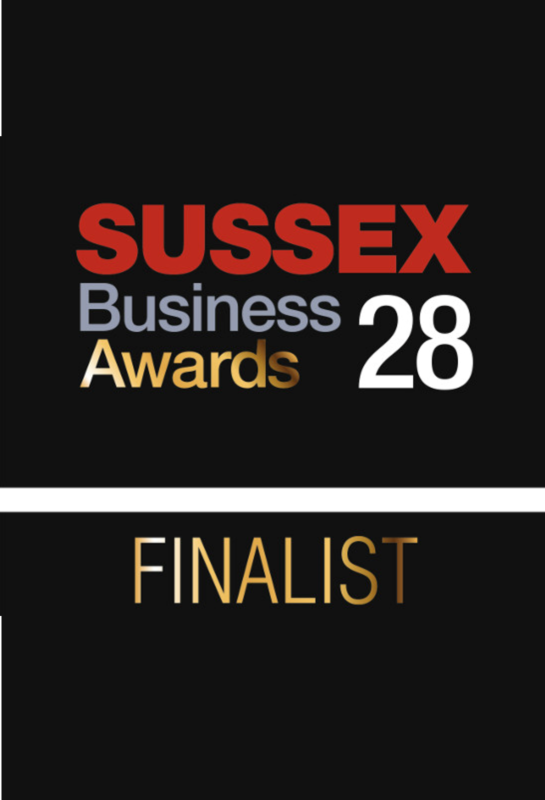 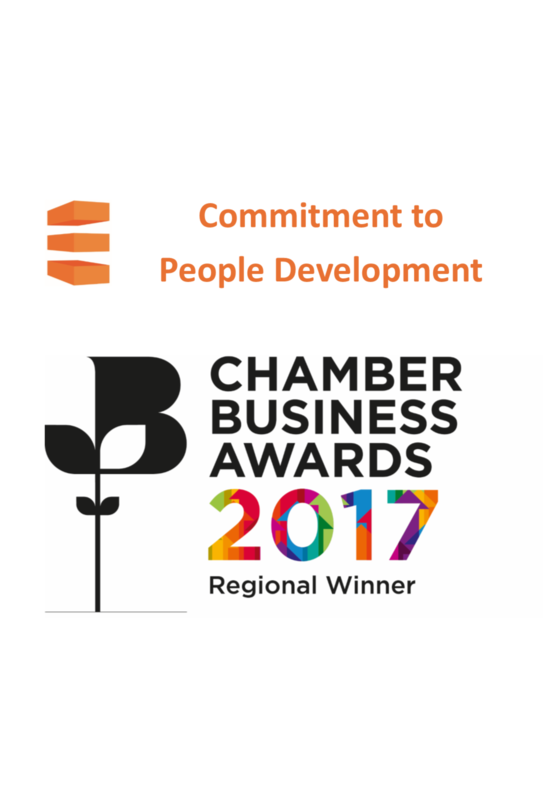 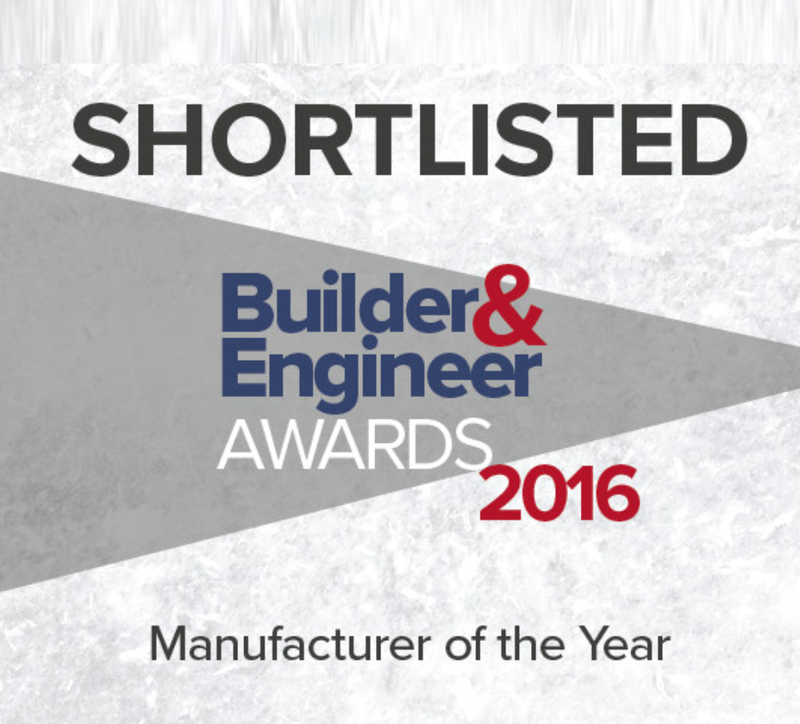 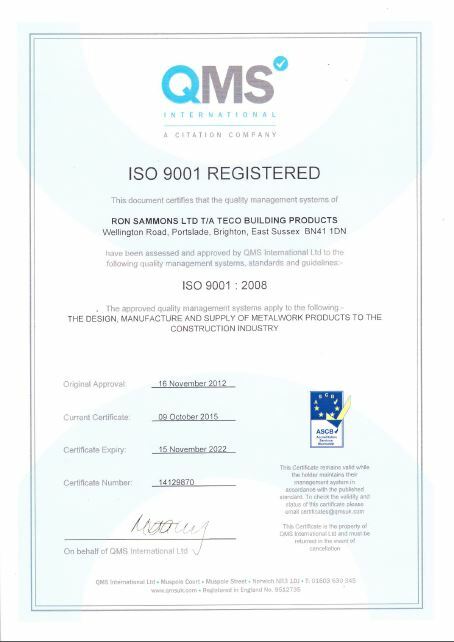 A British Manufacturer of Builders Metalwork since 1979. 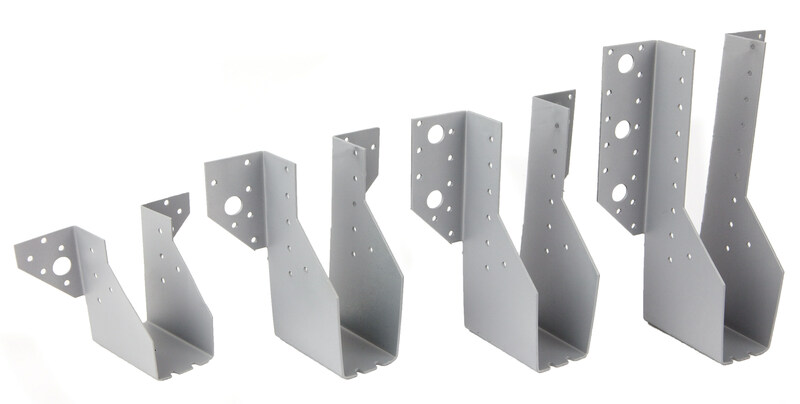 Truss Clips and a range of Girder Hangers. 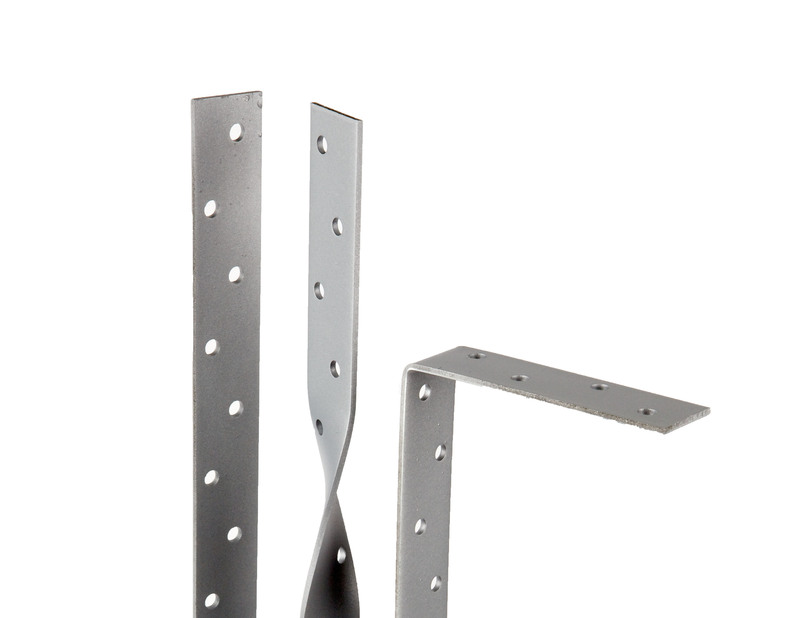 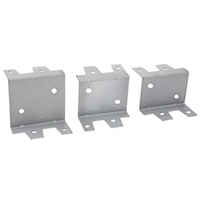 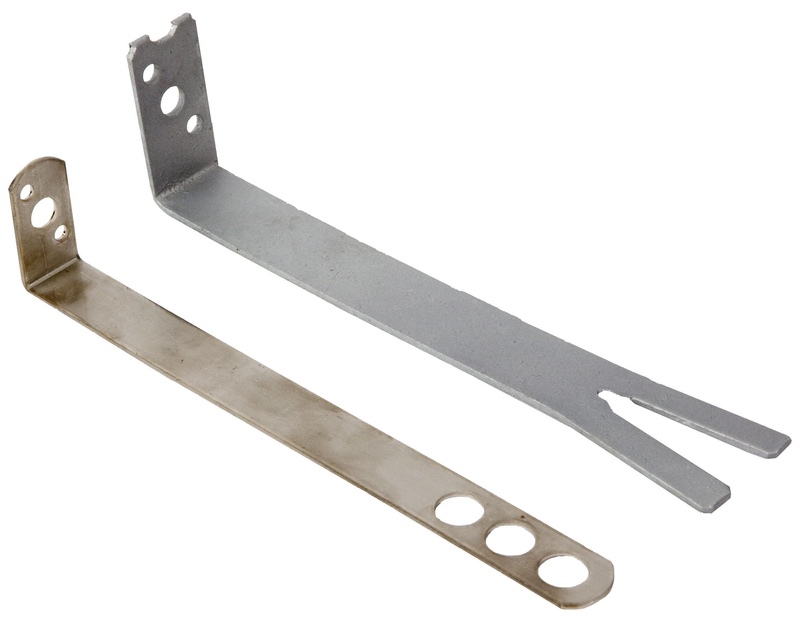 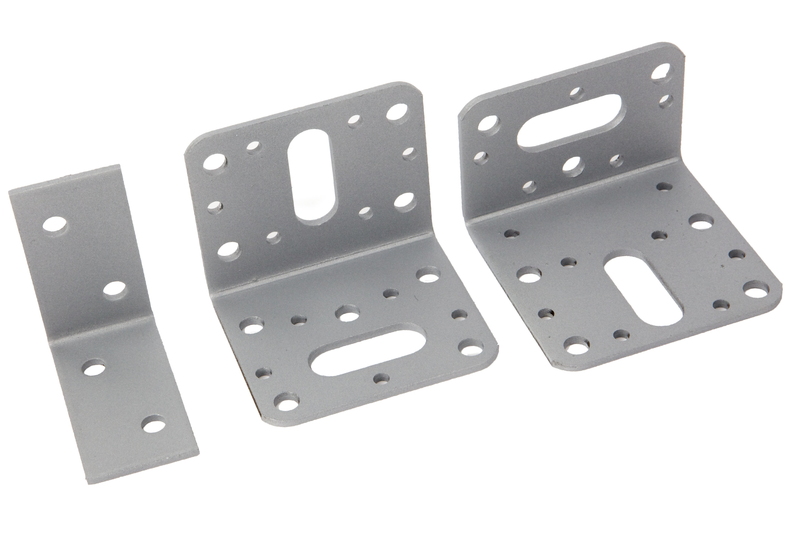 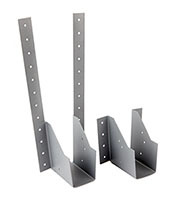 Angle Brackets and Nail Plates in Galvanised and Stainless Steel suitable for many applications. 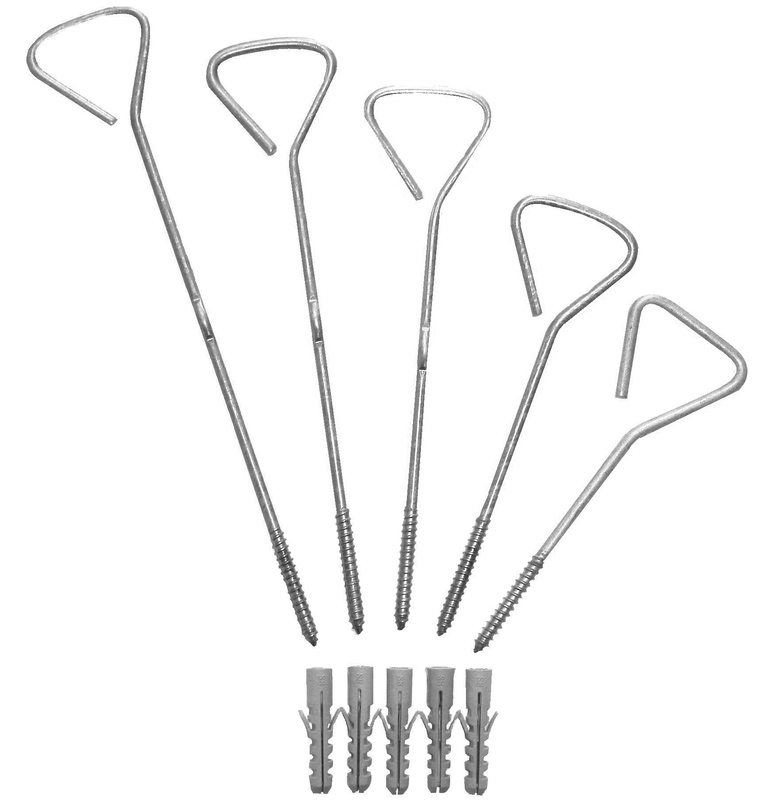 A range of screw in and build in Ties for securing window frames and window boards. 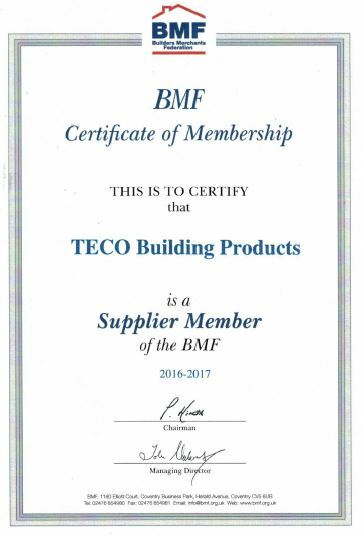 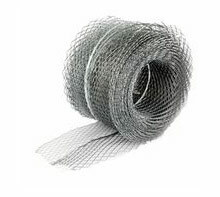 Angle Bead and Expanded Metal Lath including Ladder Mesh, Brick Reinforcement, Soffit Vent Mesh and a full range of Drywall & Corner Tapes. 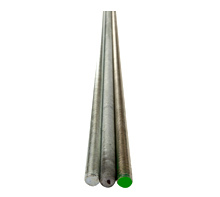 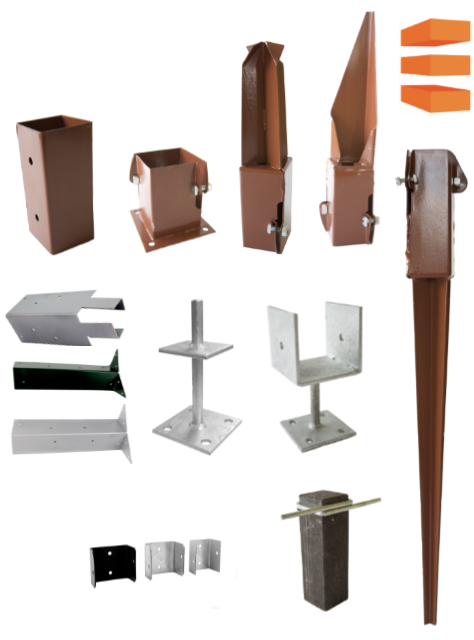 Helical Bar for crack stitching, Wall starter kits and a full range of Timber Frame and Housing Ties for connecting new or existing masonry walls.